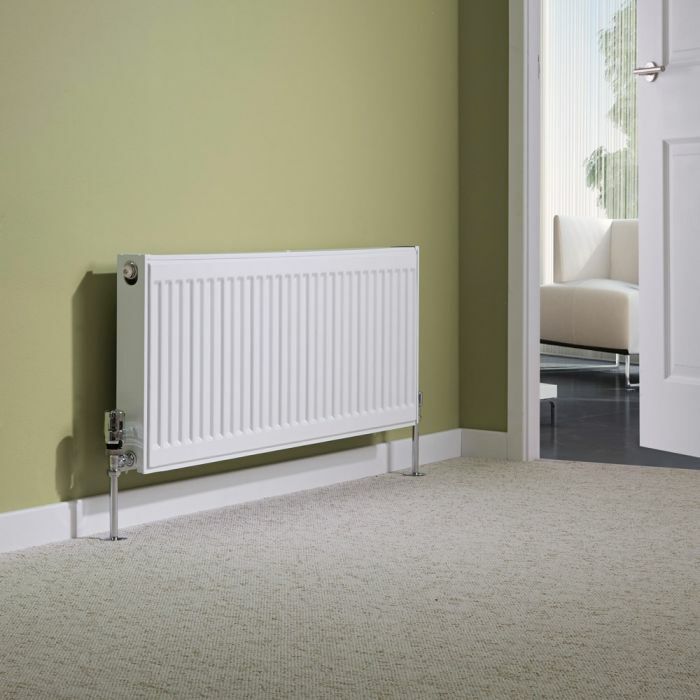 Combing smart, modern looks with superb functionality, the Milano Compact 400mm x 1000mm double panel plus radiator produces 4586 BTUs per hour to ensure your room is made to feel warm and welcoming in no time at all. 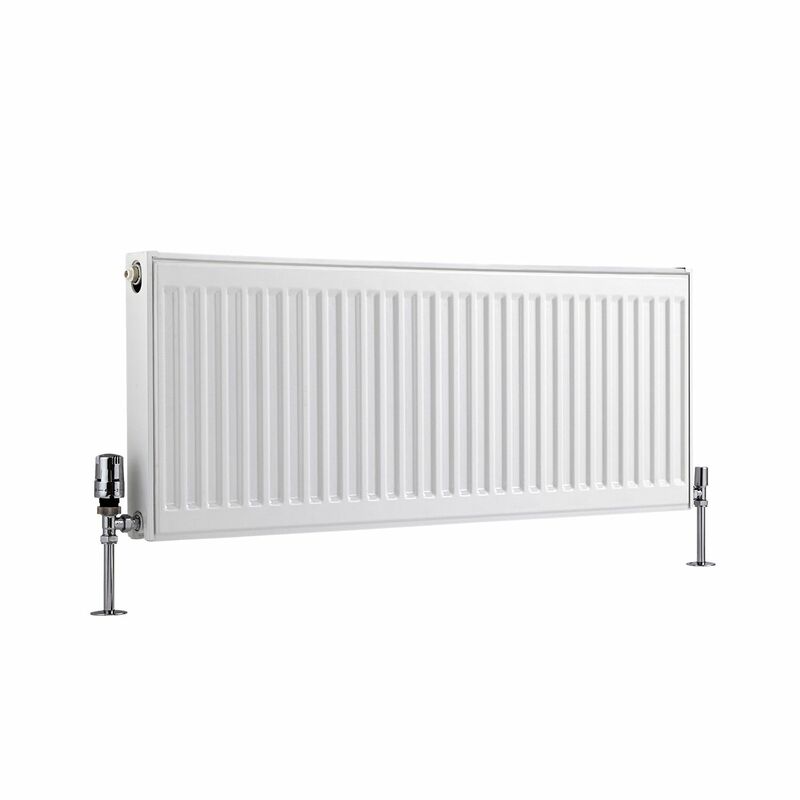 Featuring a high quality white finish and a durable steel construction, this radiator is suitable for use with any central heating system. 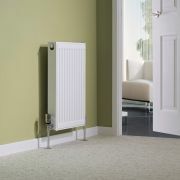 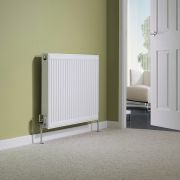 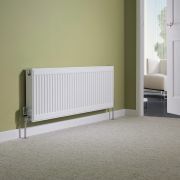 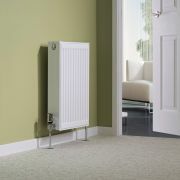 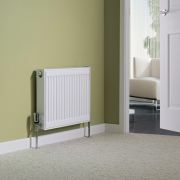 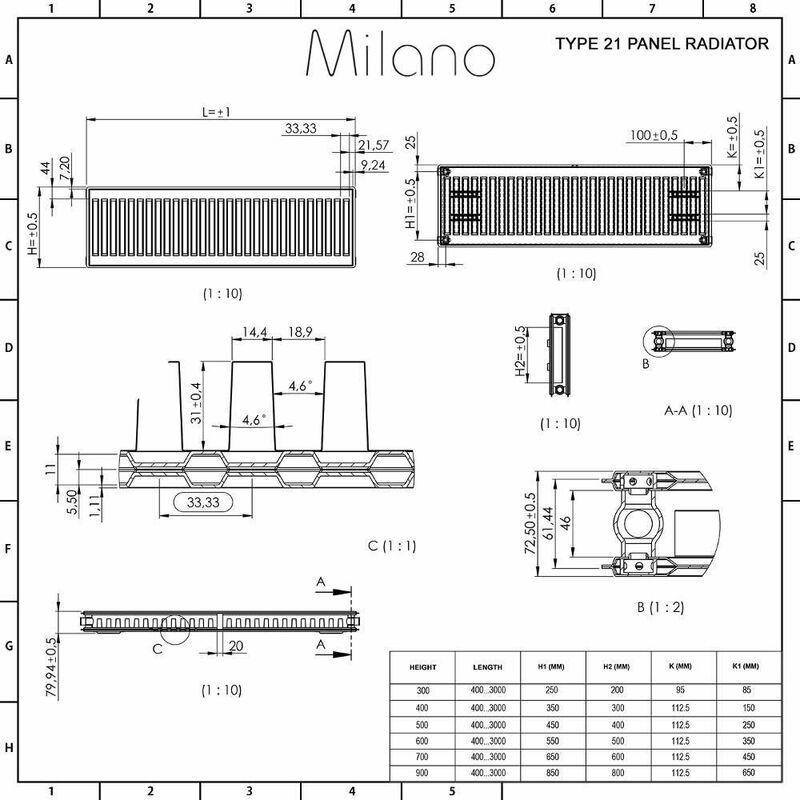 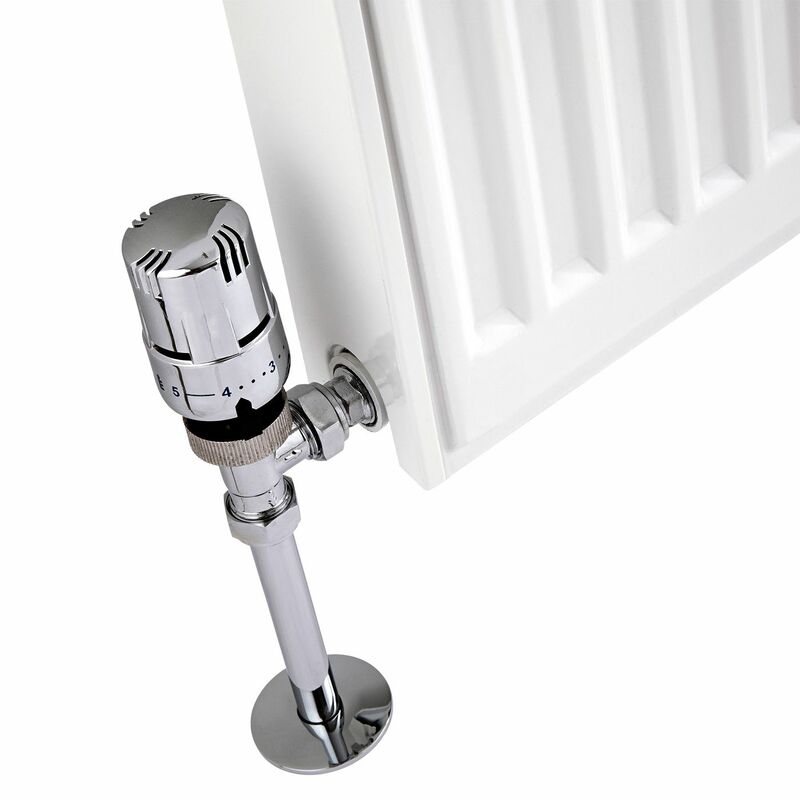 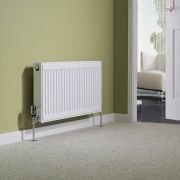 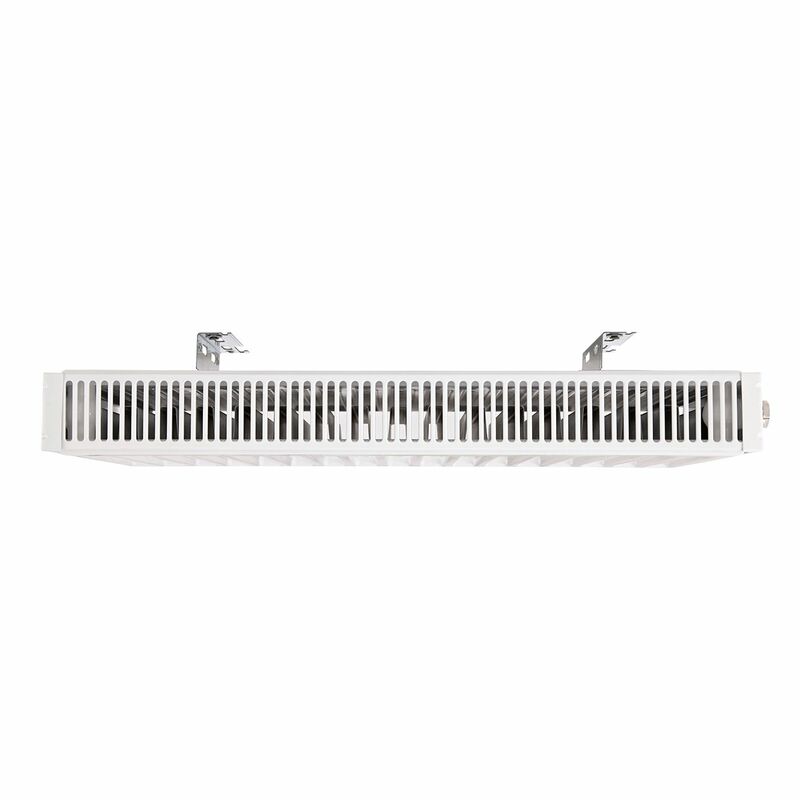 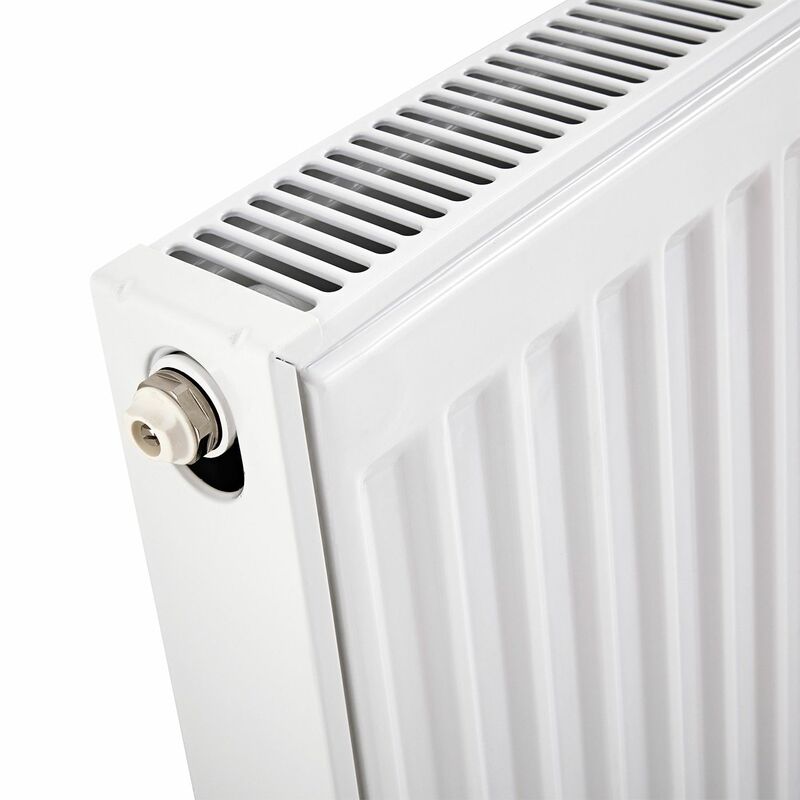 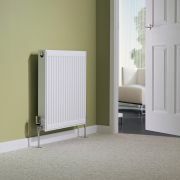 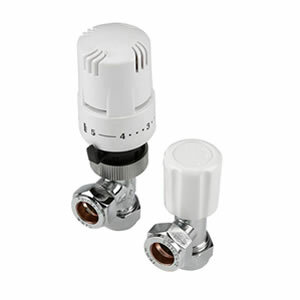 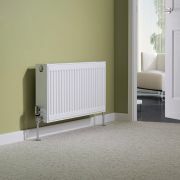 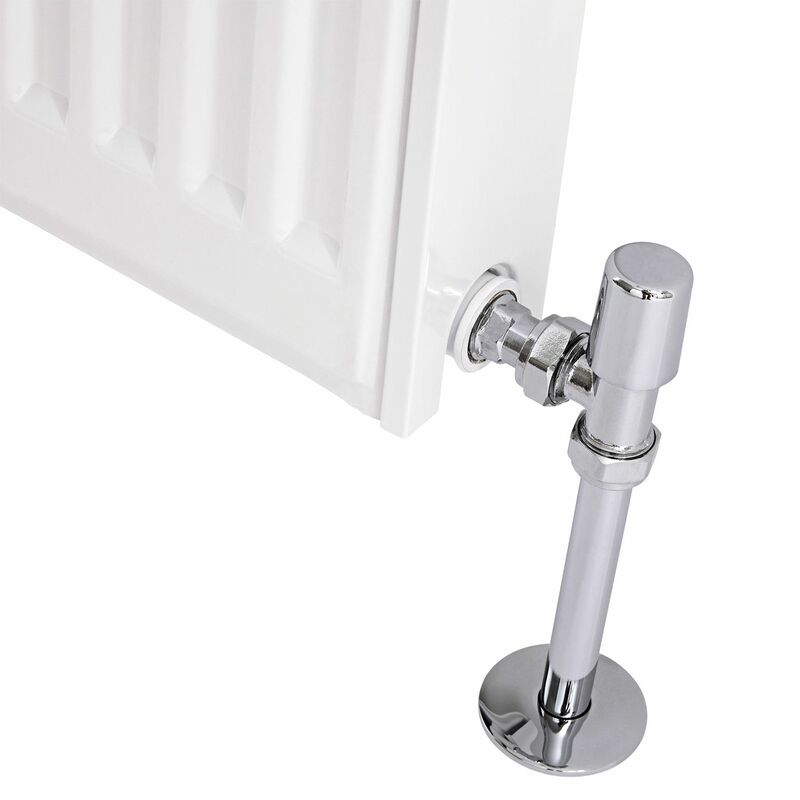 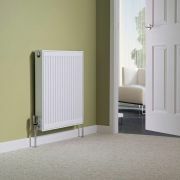 The radiator incorporates two panels and a single convector. It measures 400mm in height and 1000mm in width.